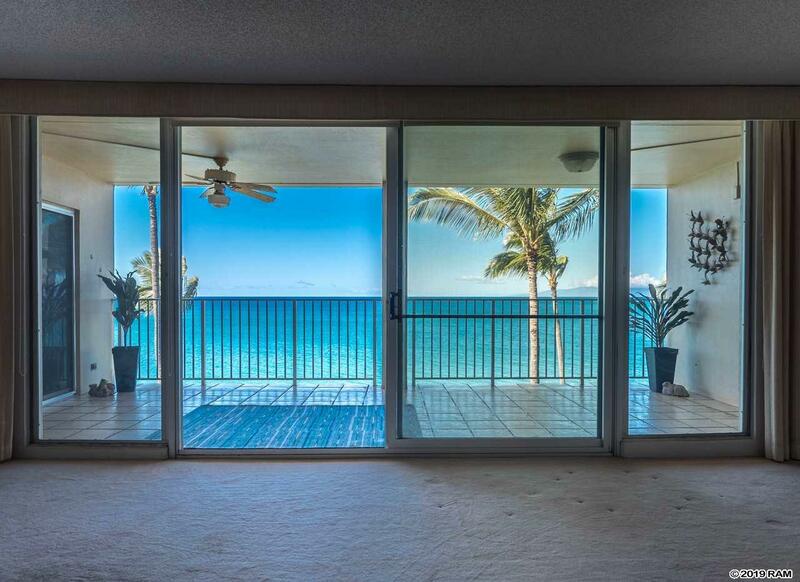 A SPECTACULAR PANORAMIC OCEAN VIEW ON THE SHORES OF KAMAOLE BEACH FROM THIS 3 BEDROOM PENTHOUSE! 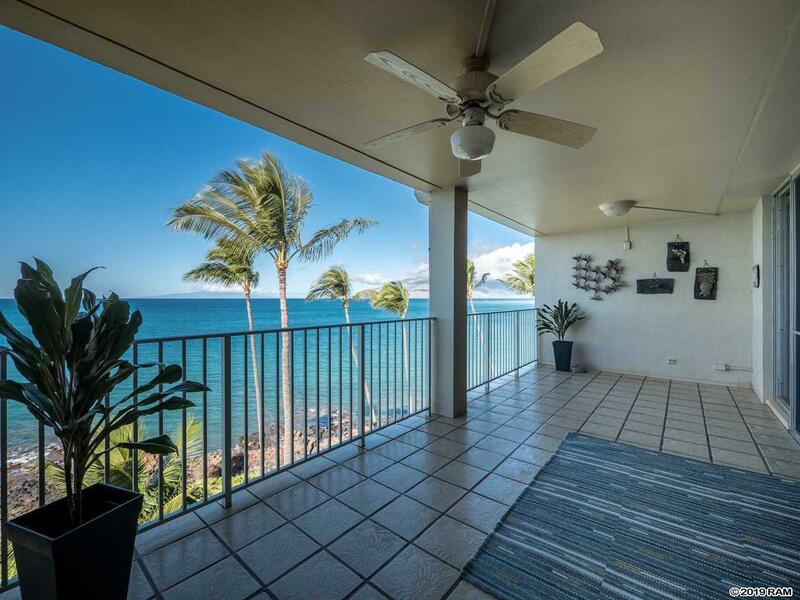 Feel the great cross-breezes, while you listen to the ocean waves, and watch the turtles and whales from your spacious lanai. This end unit was hand-picked for its exceptional views by the resort's developer and is light and bright with a very spacious and welcoming open floor plan. The Kitchen has custom koa cabinetry and includes a full- size Subzero side by side refrigerator/freezer. The condo includes a full sized stacked washer/dryer. 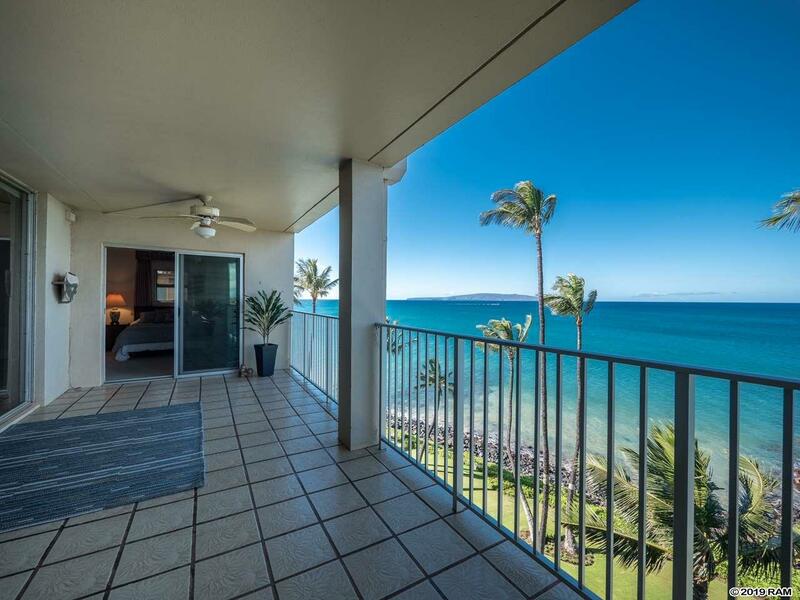 Royal Mauian amenities include a large rooftop deck equipped with barbecues, a heated oceanside pool, and beautifully manicured landscaping. 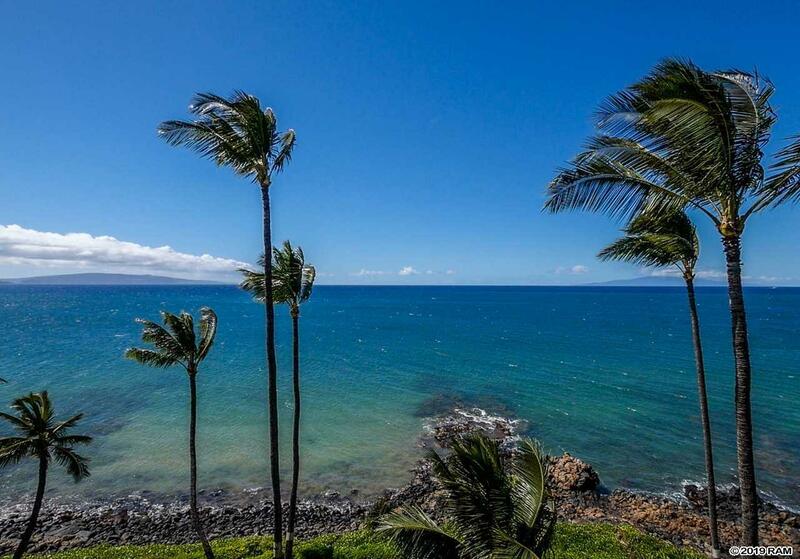 This is a once in a lifetime opportunity to own your true WATERFRONT PARADISE! Listing courtesy of Fine Island Properties, Llc. Listing provided courtesy of Fine Island Properties, Llc.